Ludhiana, September 25, 2018 (Team ONI): StarPlus raises the curtains on a brand new genre – mytho-romance – with Shashi and Sumeet Mittal’s ‘KarnSangini’. It narrates the never-seen-before tale of a royal princess Uruvi who chose her love and stood by it against all odds. 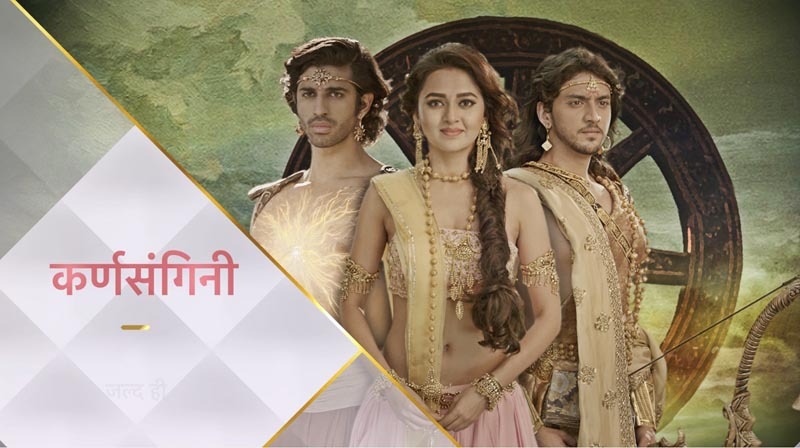 Tejasswi Prakash, who is playing the role of Princess Uruvi will be seen working her magic with the dashing Kinshuk Vaidya as Arjun, uber talented Aashim Gulati and none other than Sayantani Ghosh as Kunti. The show gets a release date and will start from 9th October at 7:00 p.m replacing the reality show ‘Sabse Smart Kaun?’ and is here to give its audiences yet another unique show with magnificent sets, extravagant background and a stellar star cast.